Solstice was built on the desire to bring social responsibility to the field of dentistry. Our practice is built on five basic principles: sustainability, transparency, innovation, charity and kindness. It is our commitment to you to be mindful of the products and processes that we use to decrease our carbon footprint as much as possible. Look at our Eco-Friendly page to learn more about what we are doing to honor this commitment. When you’re a patient, navigating the medical field can seem like a being trapped in a labyrinth. Everything is expensive and difficult to understand. While the field of medicine can be unpredictable, it is our desire to demystify dentistry as much as possible. We will take the time to make sure that you understand your treatment by showing you intraoral photographs and radiographs. We will educated you on the procedures that we are recommending so you know what to expect and will share the process and materials with you if you would like. We will take the time to explain your insurance benefits to the best of our ability (even though they are constantly changing). And if you are a cash patient, we will offer clear pricing, with the cost of the most common procedures listed in black and white where you can see them. We are ahead of the curve on technology in our office. 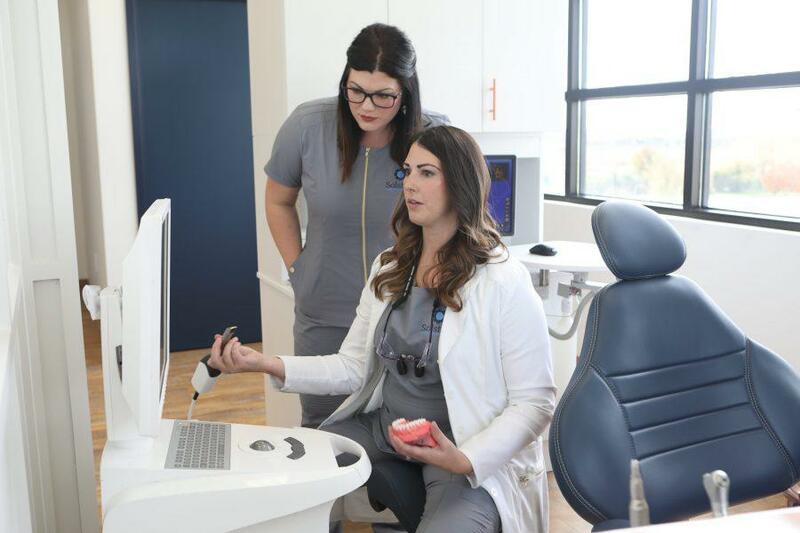 Digital impressions, same-day crowns and paperless charting are just some of the innovations that we are using to make your dental experience more pleasant. We will continue to integrate technology into our practice and use digital dentistry to enhance your experience and decrease the amount of waste that we produce. Giving back to the community is wildly important to the entire team. Each month we will be partnering with a different local charity to give back to those who need it most. You will also see us volunteering out in the community at local events whenever we are available.